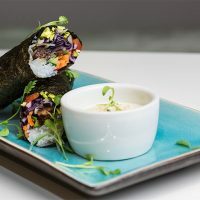 This is a recipe from Nidhi Sharma, the founder of the new American Vegetarian and Vegan Diner – 90° MELT in East London, which is bringing classic American creations in a humane, ethical and meat-free way to Londoners, making them accessible to all! 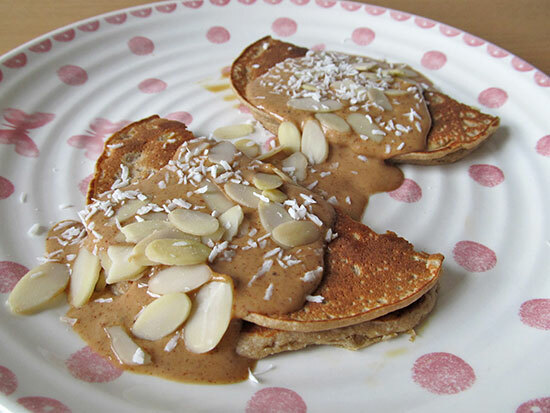 Vegan pancakes are not only great for vegans of course, they are for anybody who like to experiment in their kitchen and try something different. 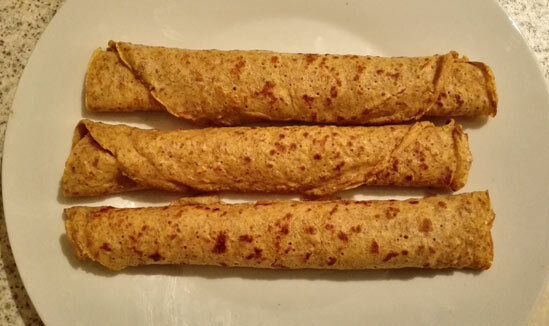 They are especially suitable for those with allergies or intolerance to eggs and perfect for guests who suffer from this intolerance or are vegan. You can easily make them gluten-free, just use gluten-free flour. If you avoid soy milk, that could be replaced with other plant-based milk. Make them healthier by using rapeseed oil. Mash the bananas into a smooth paste. At this point, flip and cook on the other side for another couple of minutes. 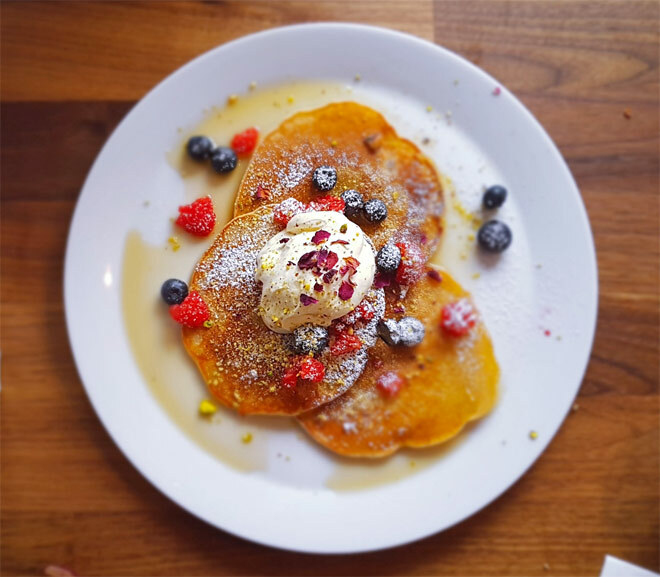 Dowse the pancakes in your favourite Maple Syrup, bananas, berries and Vegan Coconut Cream. For an extra romantic touch, sprinkle with crushed pistachios and rose petals! I also love making pancakes for breakfast sometimes. I hope you enjoy these!